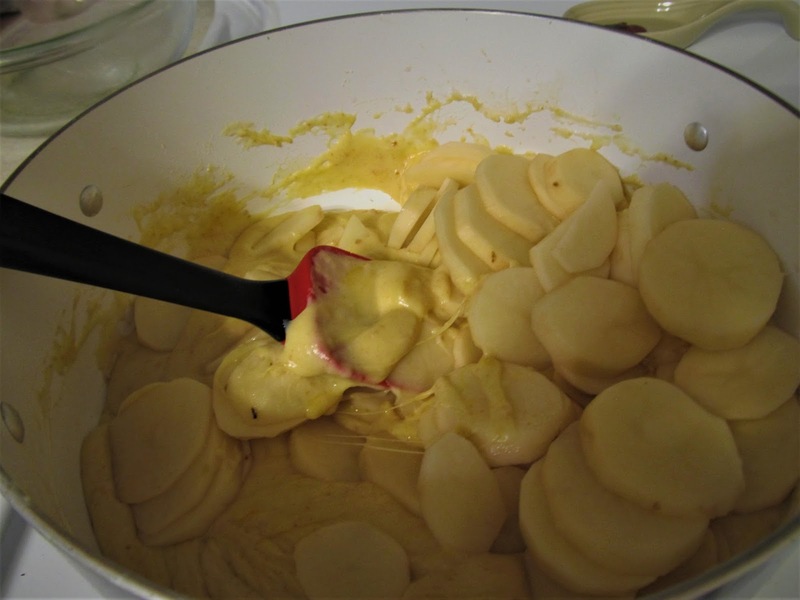 Are you looking for a change in potatoes? 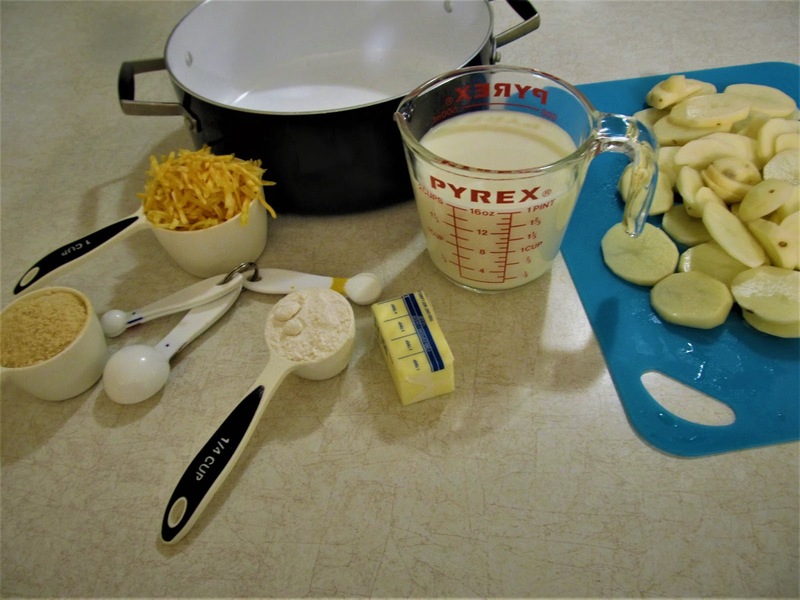 This Au Gratin Potatoes recipe is one that is easy to prepare. Waiting for them to finish baking is the difficult part. 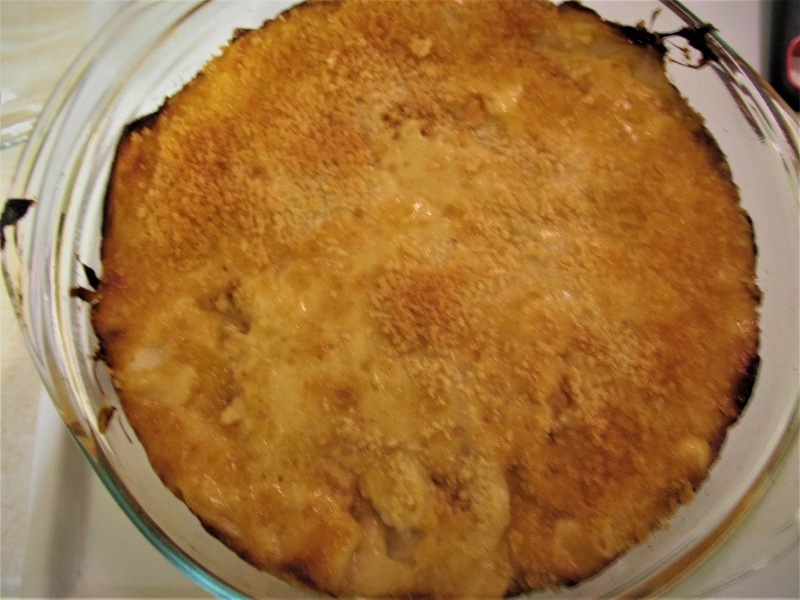 – Grease 2 quart casserole dish. 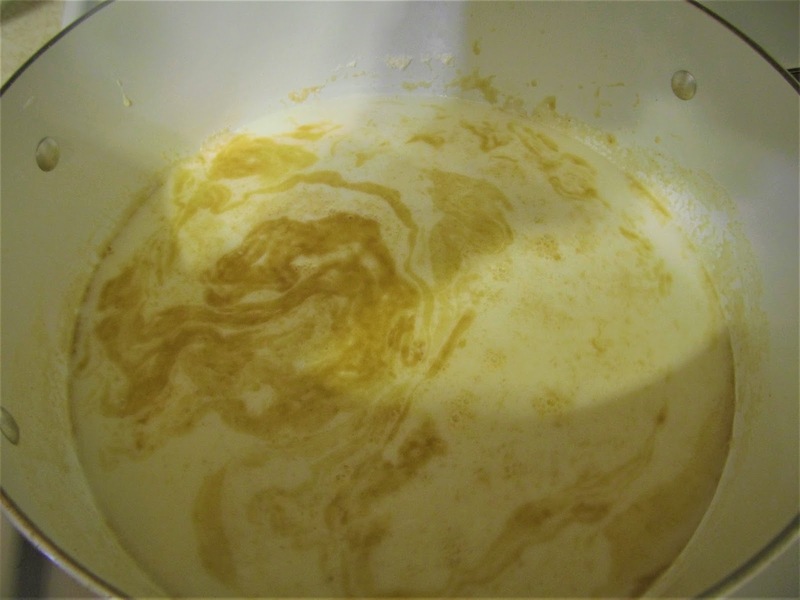 – Melt butter, Stir in the flour and salt. 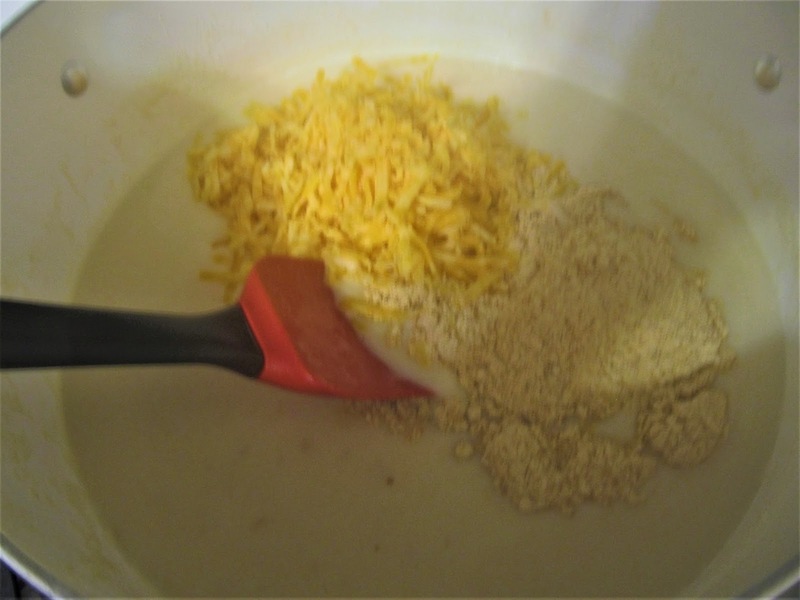 -Add milk and stir til a little bubbly. 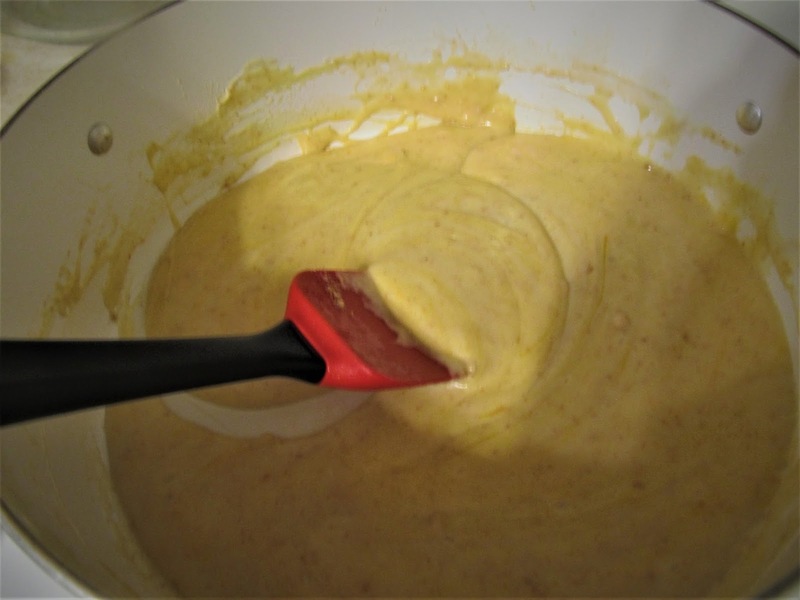 – Add the potatoes and gently mix together. 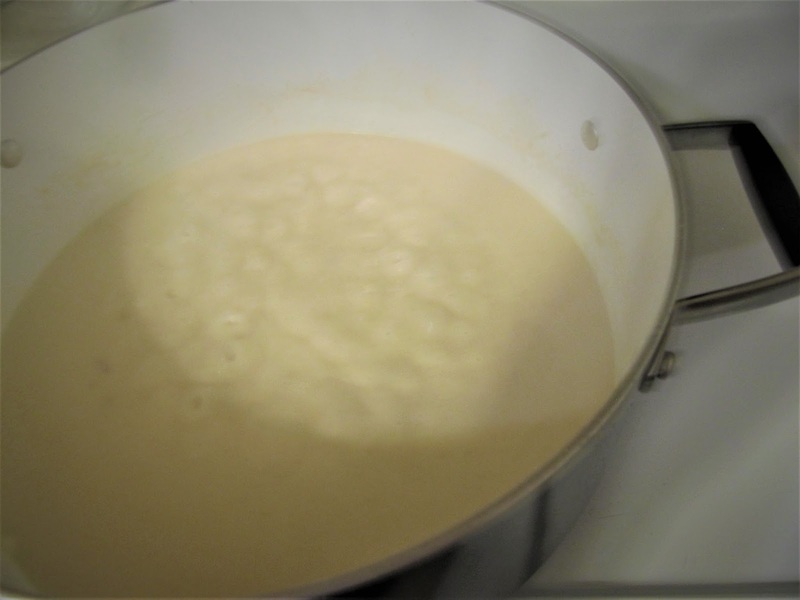 – Next pour into the grease casserole dish. 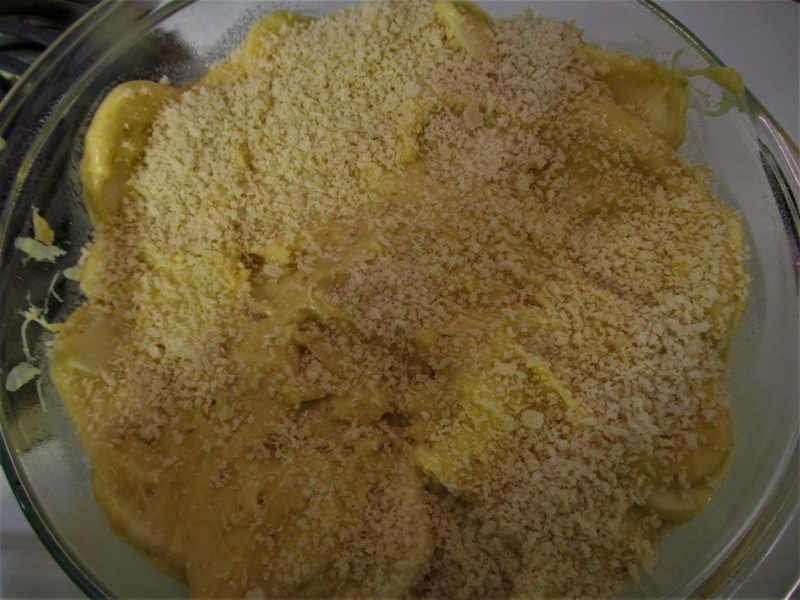 – Sprinkle the bread crumbs on the potatoes, cover and bake for 1 to 1&1/2 hrs. Or until potatoes are tender. Once in a while I like adding bacon bits and chives to this dish. This dish didn’t last at our house, and with having a picky child, this was winner.